Living and working outside the Philippines is very tough while you left your family in your country. You keep on thinking of them every now and then or you may call or text them just to let them know that you’re doing okay. If you’re in the US and using Verizon Wireless mobile network you can easily contact your family, friends and love ones using their international network services. 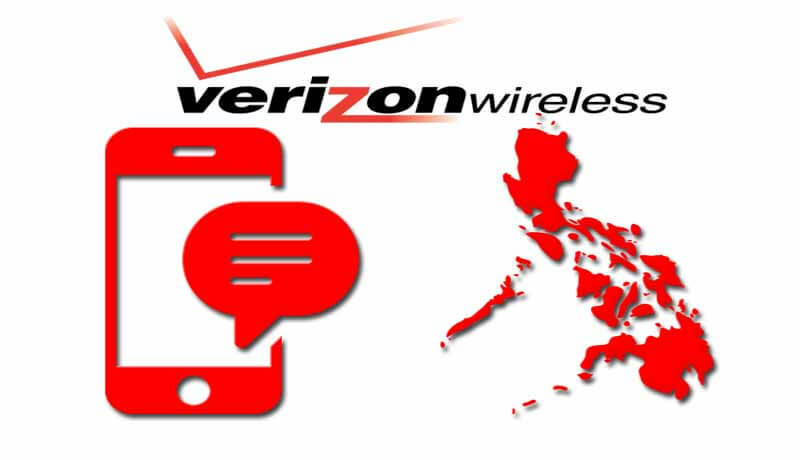 Verizon offers affordable calling and texting rates to those who use their Telco services going to the Philippines. They also offer an international value plan and standard per minute voice rate while you’re in the US. Dialing instruction is almost the same like your texting a local line in the US, you have to key in the e mobile or telephone number of the person you are trying to call or text. Since its international you need to add some few numbers or code before typing the Globe Telecom, Smart, and Sun Cellular Philippines numbers. Just follow the format below to successfully dial, send SMS and MMS. Please note that charges may apply when using call and text service. 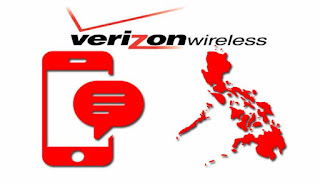 If you’re having problem on dialing a Philippines number using Verizon you can always call their hotline for assistance. In case recipient unable to receive a call or text you can ask the receiver to call local Telco they are using to raise the issue and ask for troubleshooting help.